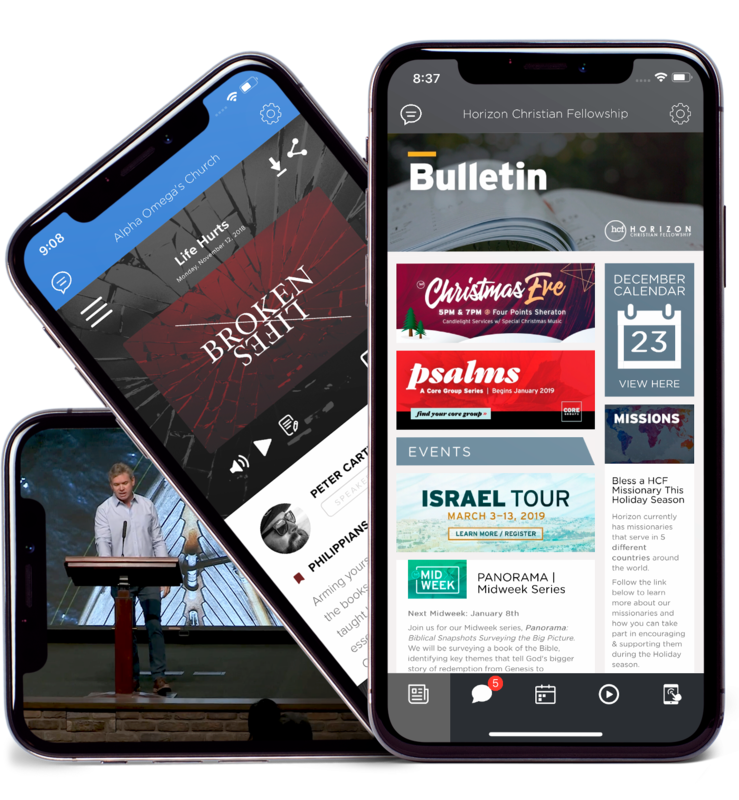 Interested in Church App Suite? We have put together some great options for you. Click below to view pricing, book a demo for next steps in setting up your account or to ask more questions about Church App Suite and its features.